This review is about item#8402581. In using, there was no problem such as texture of texture, strength etc. This review is about item#8402624. It was narrower than I thought, but I was satisfied with enough strength. I also thought it might be good to pull a little thicker but I thought it would be nice to tie in a small place. This review is about item#08402572. When purchasing relatively light corrugated cardboard on light truck, I bought it for fixing. 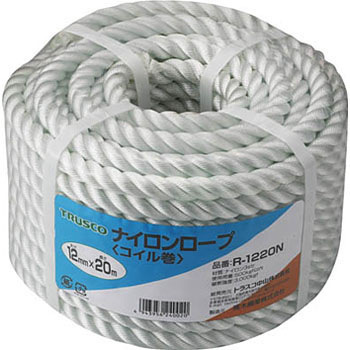 If it is too big a rope it will put a heavy burden on the packaging so it's just right for fixing. It is handy and useful. It was long enough and it was a good shopping for COSPA. This review is about item#08402563. It was nice and easy to use. This review is about item#08402606. I replaced it because the cord that had fastened the seat of the cycle house to the iron pipe with a strong wind was torn. It is safe because it increased the strength more than conventional products.